Mosaic Blues has undertaken an overall approach to protecting the Personal data it processes. No personal information will be gathered without your knowledge, nor will it be shared with third parties or used for any purposes other than those specified. 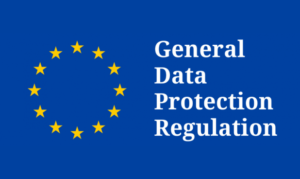 Users can find more information on their rights and duties with respect to data protection on the French data protection authority’s website (www.cnil.fr/en/home/). 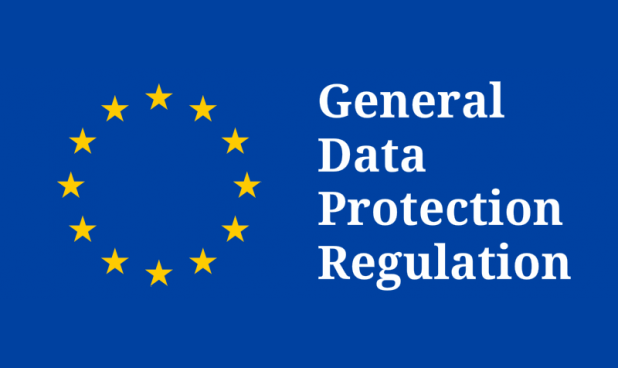 For further information, please read our information paper on Personal data protection available on the page of the website [very soon a link here] related to the Personal data protection.